Statutory Accident Benefits (SABs) or No-Fault Benefits. The policy holder has the choice of purchasing increased levels of protection for certain coverages provided in the standard policy. When purchased this increased level of protection becomes available to the policy holder, the policy holder’s spouse and any dependents if they are injured in an accident. This is an underutilized feature of statutory accident benefits in Ontario because consumers usually shop for the cheapest coverage available. 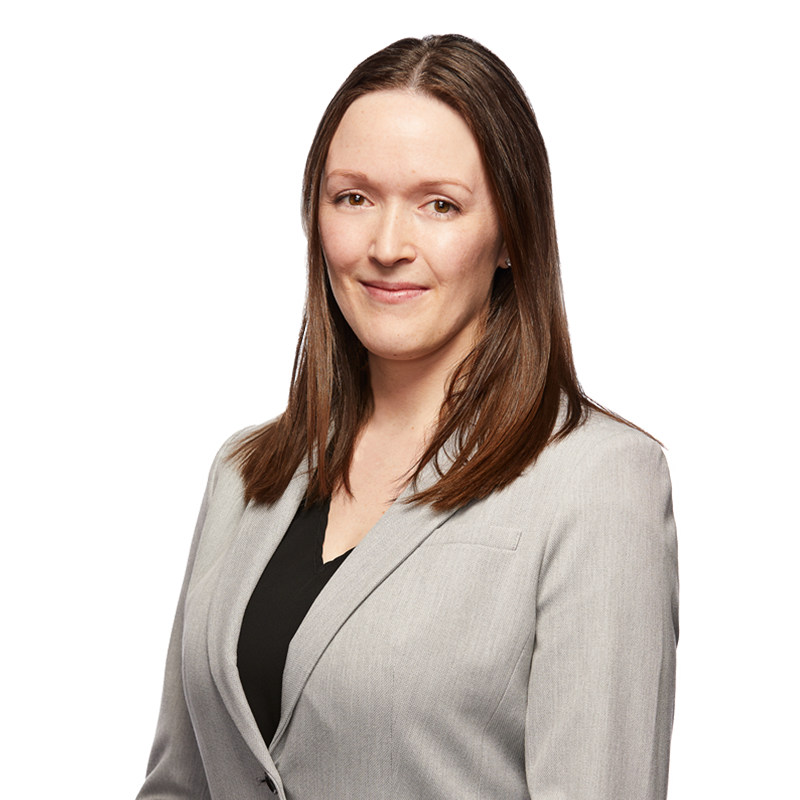 It is only once they have been injured that buyer’s remorse sets in on the realization that the standard coverage is not sufficient to cover actual loss of income caused by the accident injuries. 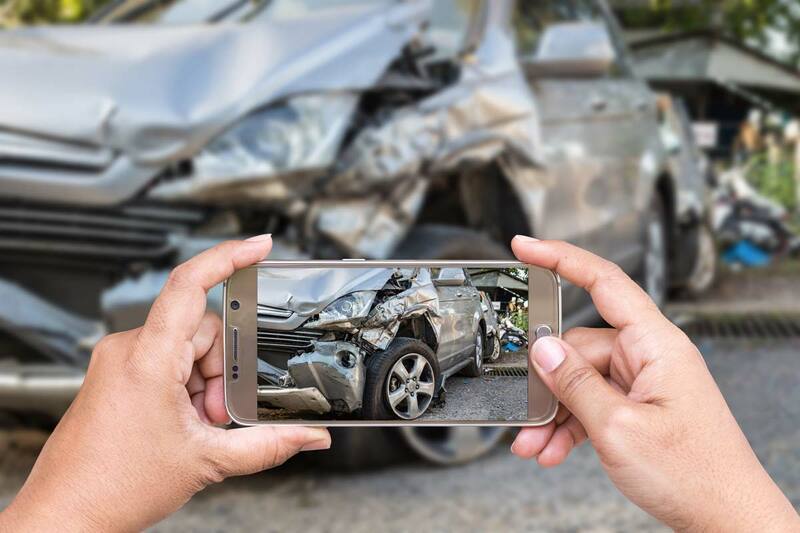 The lawyers at McNally Gervan LLP understand the system and are here to help accident victims get the support they need and the benefits they deserve. They are experienced in dealing with insurance companies, and will fight for medical and rehabilitation and other benefits that insurers deny to injured accident victims and their families. If you have a question or need assistance, our team of personal injury lawyers is here to help. We know every personal injury case is unique and we work hard to make sure our clients are fairly compensated. We know it’s personal.